We all love smashing it off the tee. Who doesn’t want to think they can hit is as far as Rory McIlroy and Bubba Watson? The reality is a bit different, though. We can’t all hit it 300 yards plus, let alone straight down the middle. 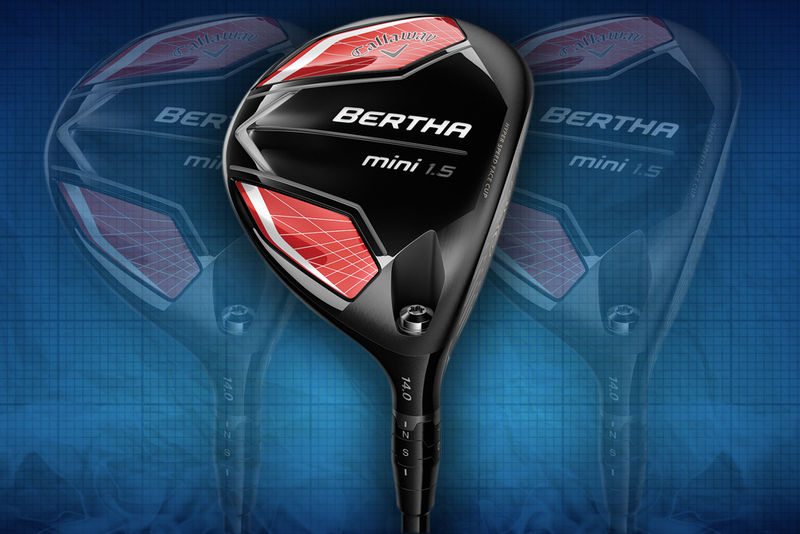 So Callaway have come out with the Bertha Mini 1.5 (not Big) to help you hit it in the fairway more consistently. It’s a not a new idea – Callaway did something similar with their old Deuce 2 woods which were very popular back around the time of the original Big Berthas and Warbirds. What goes around comes around shall we say. Nicholas Colsaerts has recently dropped his driver and is just using this off the tee. 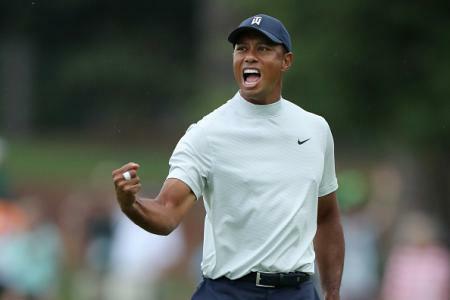 The former Ryder Cup player is arguably the longest in the world, and the Forged Hyper Speed Cup Face on the Bertha 1.5 means it has some serious firepower, so he won’t be giving up too much yardage form the tee. A two–inch shorter shaft than a typical driver adds to the control, while the adjustable hosel helps fine tune the club exactly to your game.